It's already February folks! So to start off today's Frugal Round-up, I'm featuring this cute Heart Shaped Chalkboard shared by The Real Thing with The Coake Family. Next up, this adorable twin-bed-turned-settee shared by Restored Treasures Too. I love a good re-purpose! The Concrete Cottage shared her darling craft room reveal. Now THIS is a good use for a laundry room. Lol! 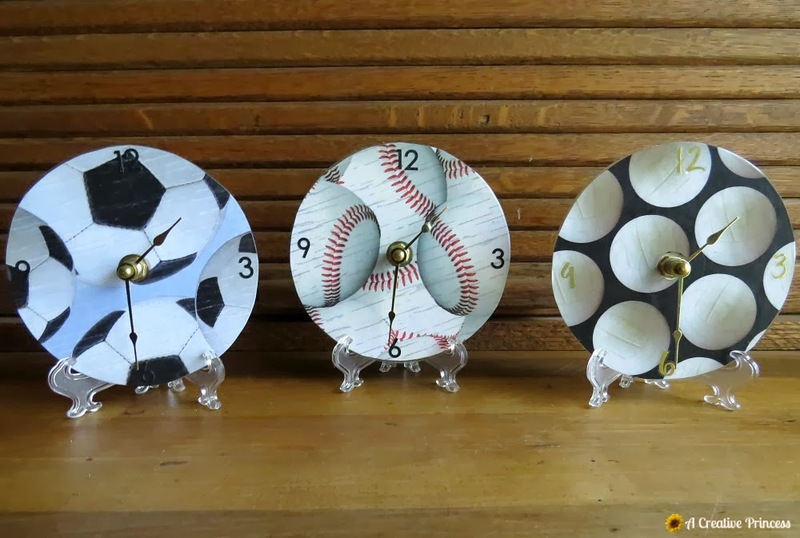 And I had to include these cute CD clocks by A Creative Princess. What a darling Valentine's gift idea! Oh my goodness! Thank you so much for featuring my heart chalkboard! I had so much fun making that one! Thanks for hosting. Have a great night! So thrilled you featured my craft room today! Thank you so much!! Hi, Wendy! So glad to be partying with you this week! Thanks so much! Thank you so much for featuring my Settee made from a twin bed frame!!! I love seeing all the creativity at these blog parties! Thanks for hosting! Thanks for hosting Frugal Friday. Love frugal. Have a great week. Wow it has been ages since I have linked up here. But I had a project that I thought you might really like, so this time I remembered to come over here and party! Love these features! Have a great weekend and thanks for hosting! Thx for Frugal Friday, Wendy! TGIF! It's my first time to your blog and I already love it! 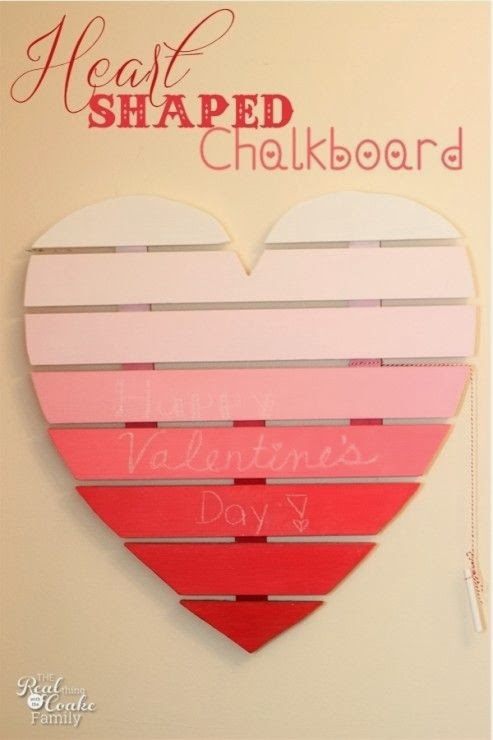 This heart chalkboard is such a great and pretty idea. Thank you so much for hosting :) Your party is listed on my link page. Have a good week!